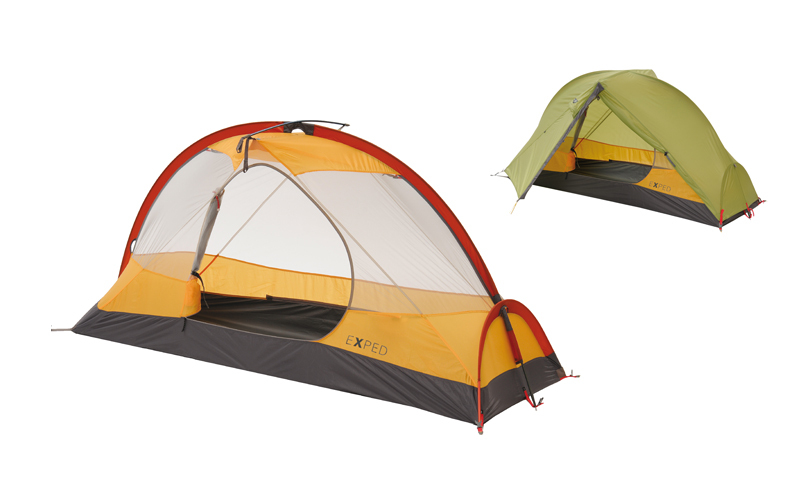 The Mira series of tents are designed to balance light weight, quick set-up, and a compact package, without sacrificing durability. 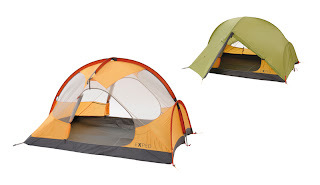 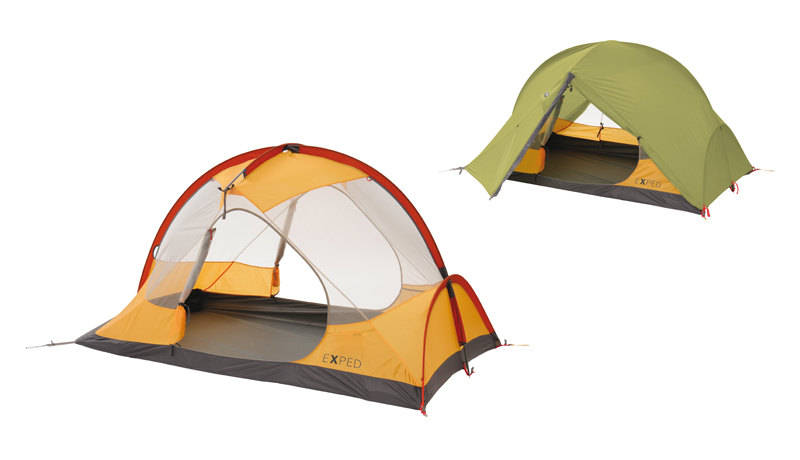 These tents use a 70 denier Taffeta nylon floor material with a 5,000 mm water column rating and 30 denier ripstop-polyester fly fabric. Floors and flies are fully factory seam taped. Excellent ventilation is another hallmark of the Mira tents and the poles and fly can be set up with an accessory footprint for a tarp-like structure option.